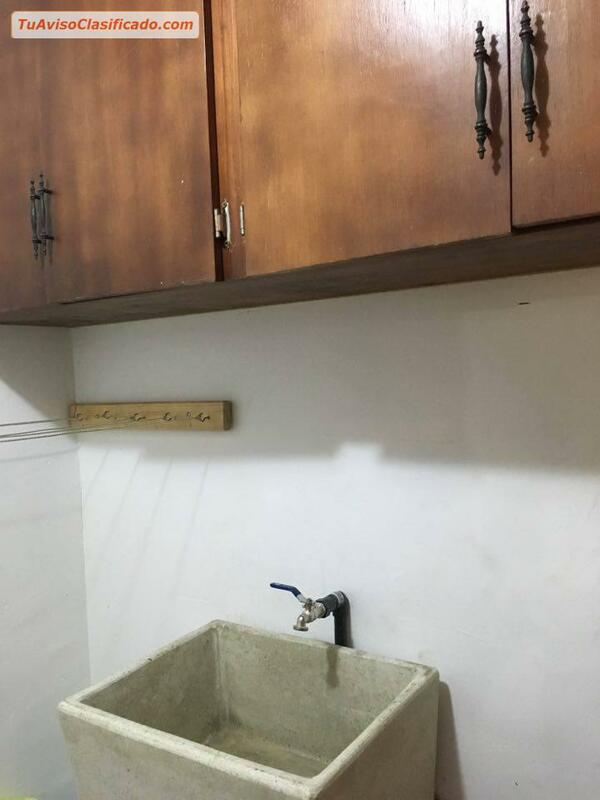 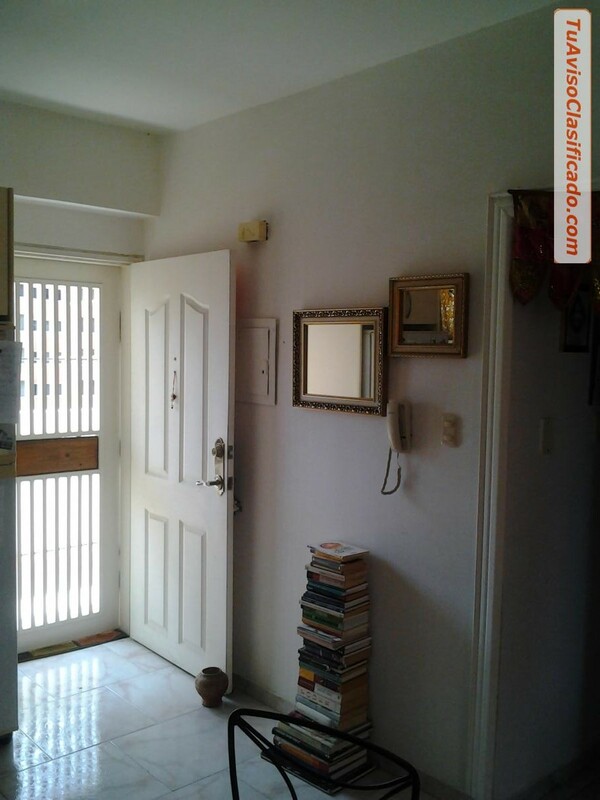 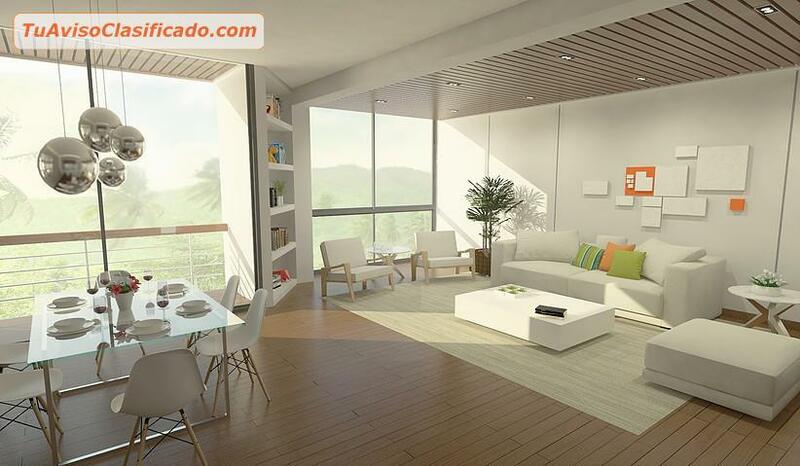 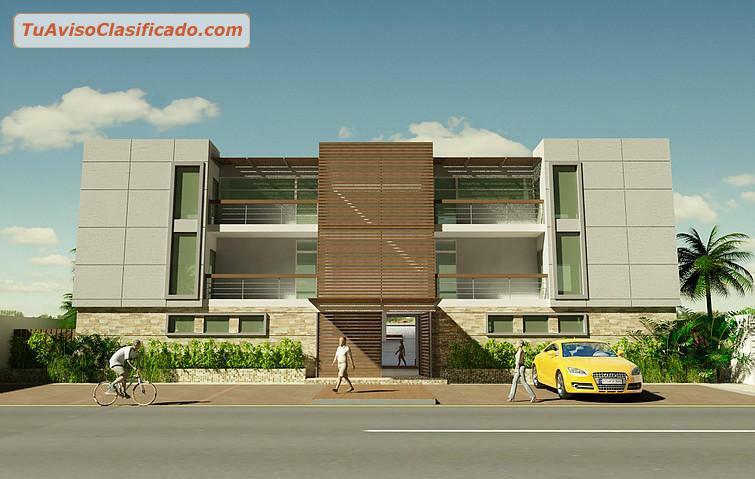 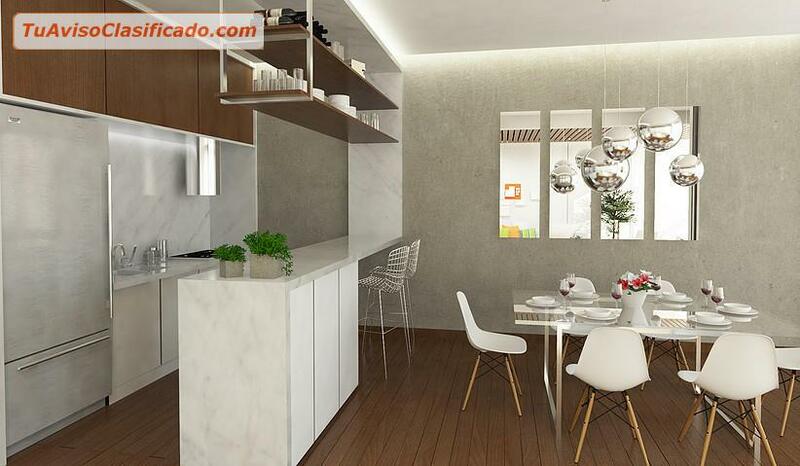 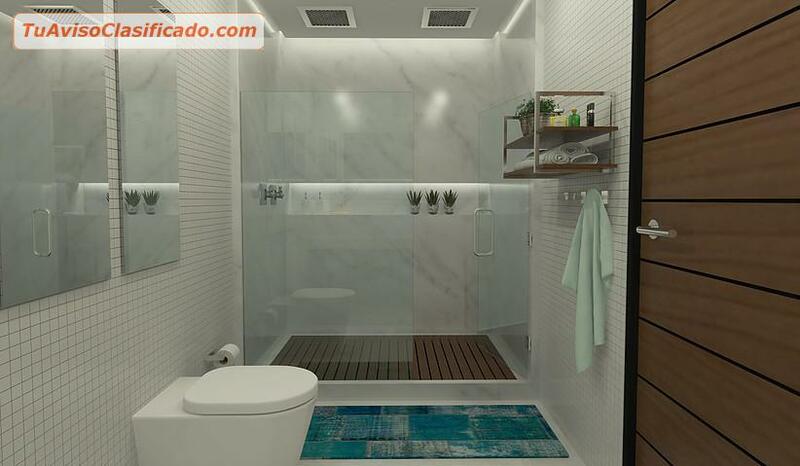 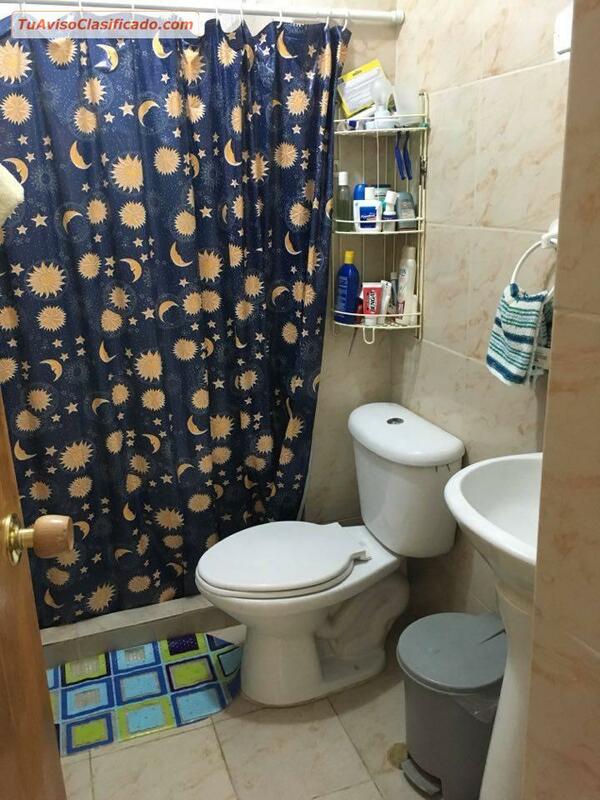 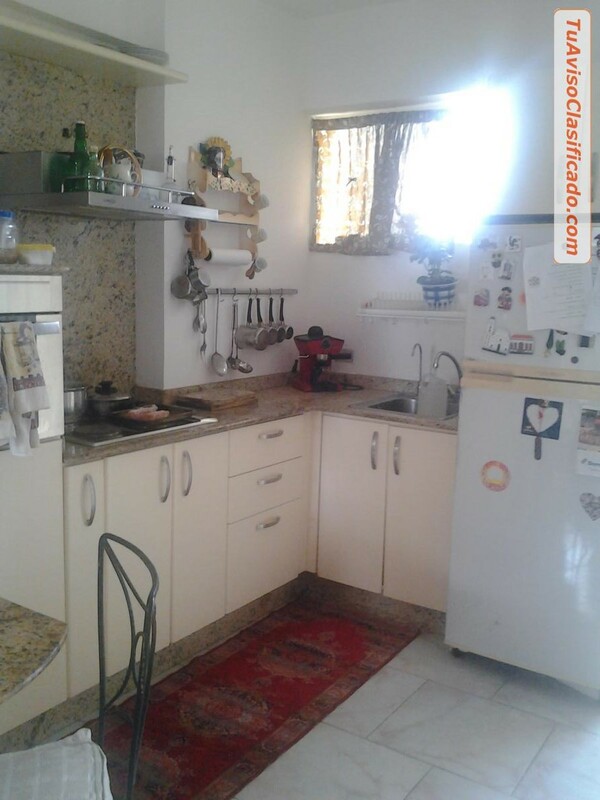 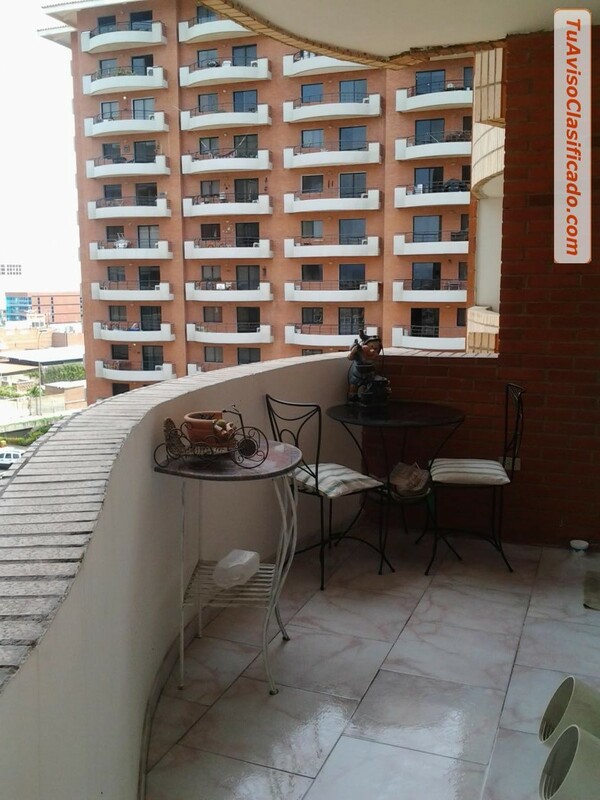 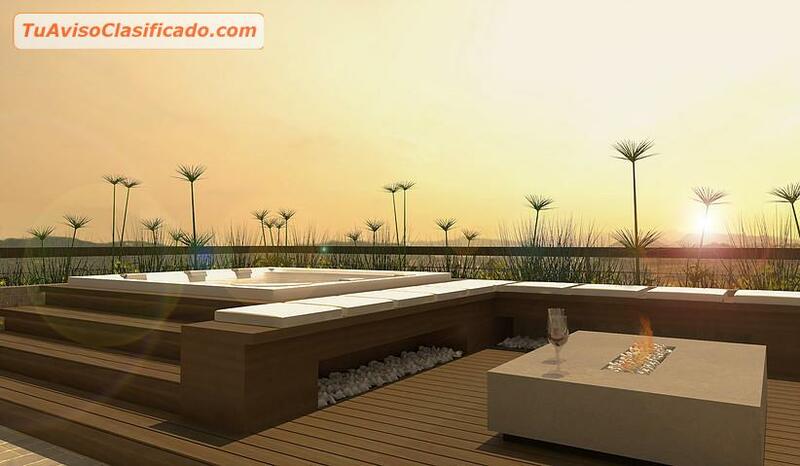 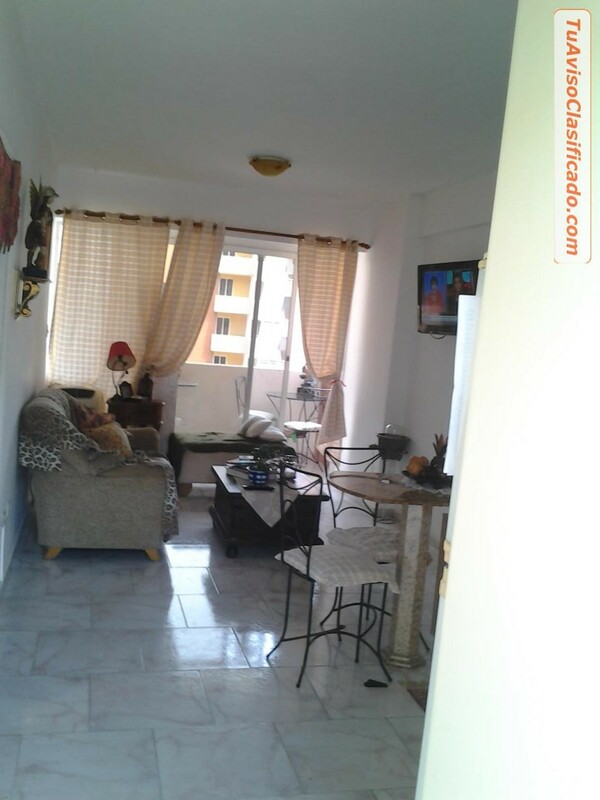 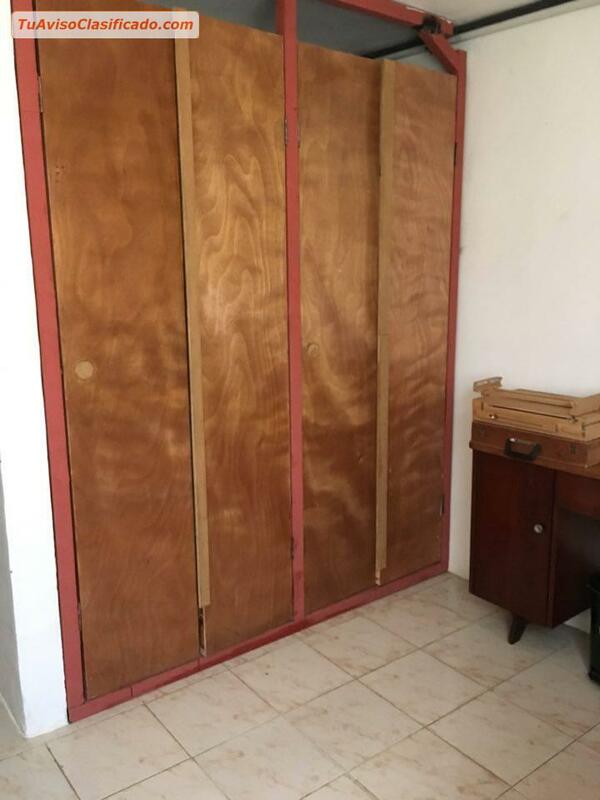 Apartment for sale in Lecheria, Venezuela, 67m2, 2 bedrooms, 2 bathrooms, kitchen, living room, balcony, and 1 garage space. 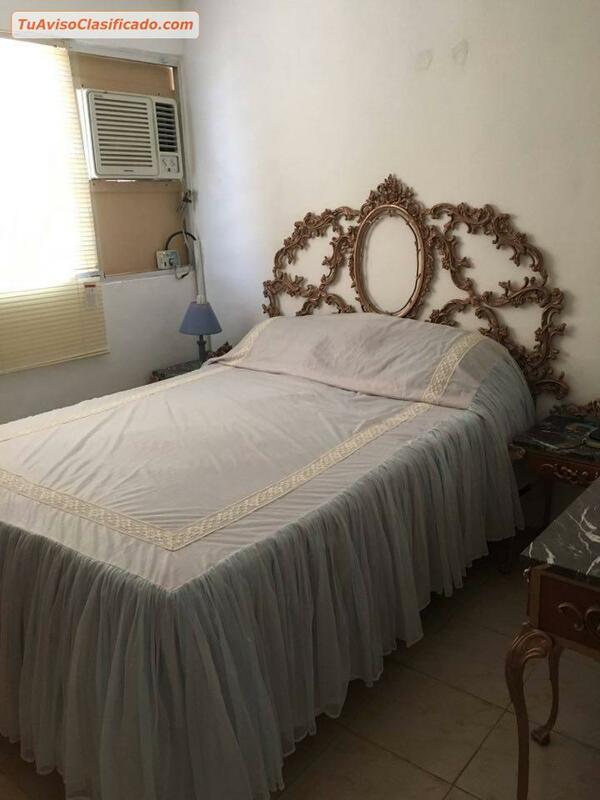 Located in the safest town of the country, the building counts with a pool and security, it is also located near the beach, not to mention that is close to a lot of restaurants, malls and drugstores. 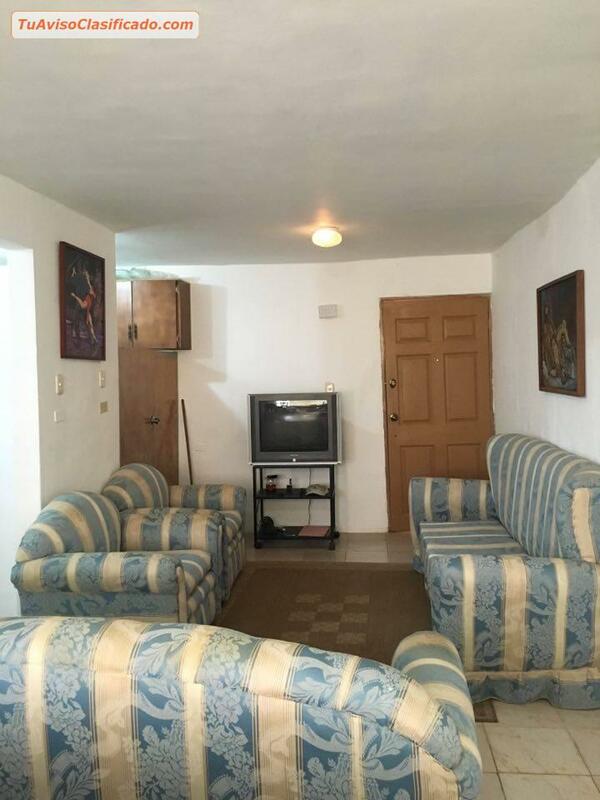 GREAT OPPORTUNITY FOR INVESTORS.